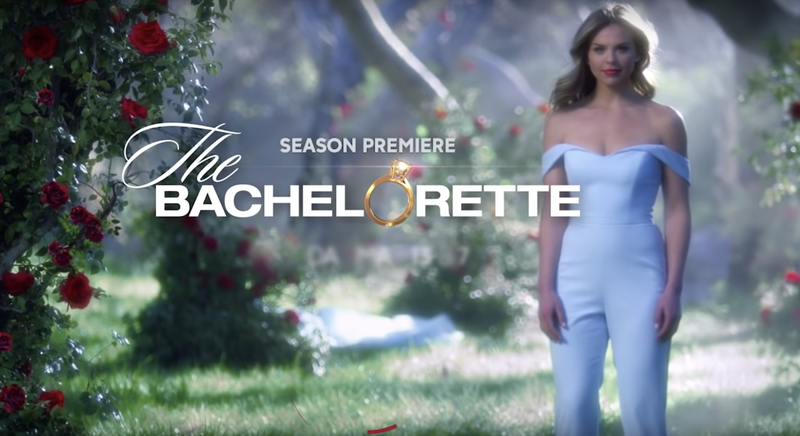 The first tease of a Bachelor or Bachelorette season is usually grounds to speculate, since it’s technically a preview of how the show plans to market the subject’s personality. Well, in the Bachelorette teaser for Hannah Brown’s upcoming season, the 24-year-old Miss Alabama 2018 pageant queen takes off her sash and gown to reveal a structured, pastel jumpsuit. Get it? Pants! She’s a new woman? This clip reminds me of Britney Spears’s Fantasy perfume commercial, including the baby blue hues, and for that reason it is kind of hilariously great. Clearly, the Bachelor franchise wants viewers to separate the idea of Brown’s pageant-girl past with her Bachelorette future, which is fine, but I’m not so sure that was ever her defining characteristic? Couldn’t they have alluded to Hannah Beast mode, or the fact that she can’t really speak on camera, or to men? But pants are good, too, I guess. Speaking for myself, this season still should’ve been led by Tayshia, but maybe Hannah, with a few months of media training, Hannah will emerge from her shell and become the articulate, silly, charming Bachelorette the rest of America wants her to be. Until then, well, the jumpsuit is nice.